Soon, we will be launching our large selection of fun and educational craft kits under the new name Nature's Heartsong. Our newly designed Nature's Heartsong craft kits will feature enhanced retail packaging and smaller, more affordably priced kits. We will also feature an all-natural line of kits, as well as a new line for pets! In the meantime, we are closing the Kits for Crafts Web site so we can actively gear up for the upcoming launch of Nature's Heartsong. Thank you to all of our wonderful customers for their patronage, support and valuable feedback. We look forward to serving you again under our upcoming Nature's Heartsong brand! 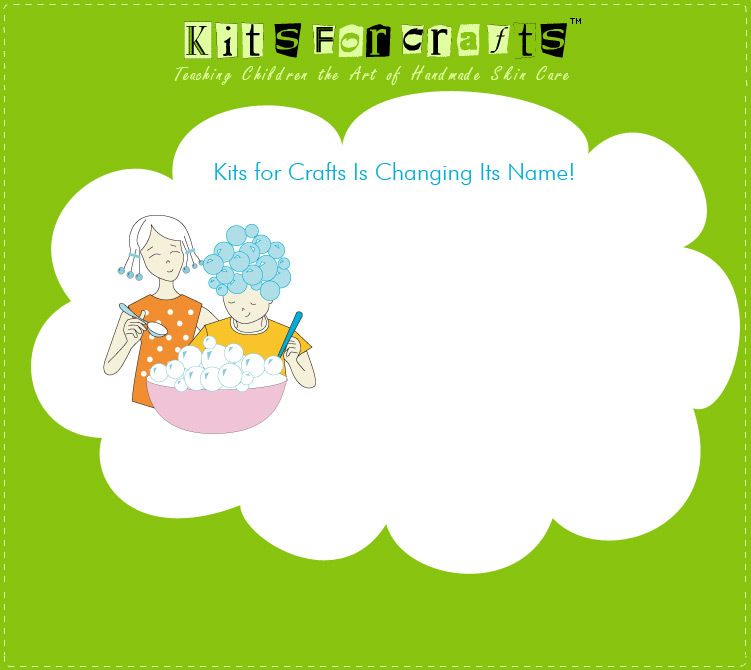 © 2004-2009 by Kits for Crafts. All rights reserved.